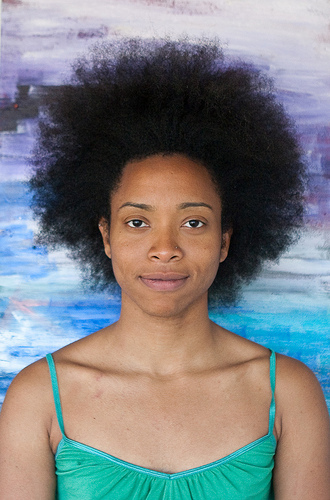 Ada Pinkston is a multimedia artist, educator, sister, aunt, and daughter. Interactions with people are the pulse that drives the flow of her work. Her art explores the intersection of imagined histories and sociopolitical realities on our bodies using performance, experimental video, and assemblage.